Musical creation in harmony with living movement! The Kurt-Singer-Institute for Music Physiology and Musicians’ Health (KSI) was founded in 2002 at the University of the Arts Berlin (UdK) and at the Hanns Eisler School of Music Berlin (HfM). Today it is active for both universities with the aim to improve the health situation of professional musicians. Why does the KSI exist? Professional musicians and music students need a healthy basis for their body and soul, so that they can cope with the high demands of their musical careers. The better a musician knows his body, the more he can create sound quality and presence. The Kurt-Singer-Institute has set itself the task of promoting physical, mental and psychological well-being during the personal development of the students and preventing illnesses that can arise through the practice of the musicians' profession. The development of the individual artistic potential and a career as a musician in harmony with himself and the instrument. What does the KSI do? The KSI provides information on music physiology and musicians' health, teaches students and interested musicians, offers a musician's consultation, conducts research on the health of musicians and organizes scientific events. The lecturers of the Institute support the development of healthy and self-confident music making with a wide range of body and consciousness techniques. The methods offer a variety of ways to refine perception and sensorimotor skills. Movement training promotes the personal development of the students, their physical and mental performance. The subject of music physiology has been included in the study regulations of the Hanns Eisler School of Music. The instrumentalists and singers of the HfM and UdK are taught anatomical and physiological basics as well as mental phenomena of making music in a practice-oriented way. Individual movement economics and a deep knowledge of fitness, relaxation techniques and exercise strategies help the students to be able to take responsibility for their everyday life as musicians later on. 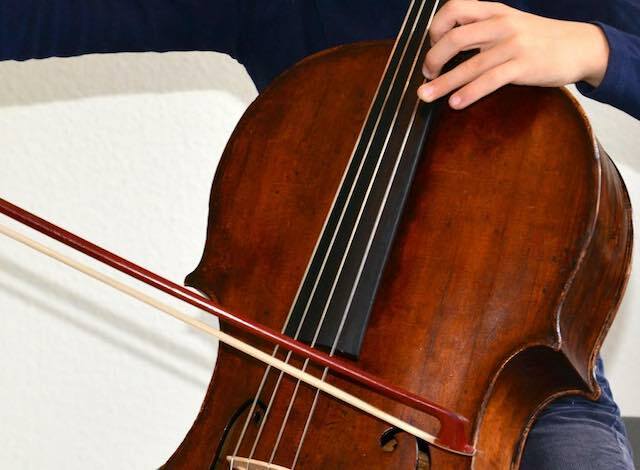 In addition to physical fitness, the students are accompanied by a multi-layered reflection of the self-conception in making music on their way to human and artistic maturity. They are trained in dealing with fear of appearances and stage fright in order to develop their full artistic potential on stage.